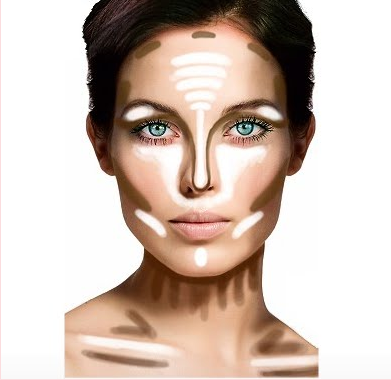 How to: Contour your face. 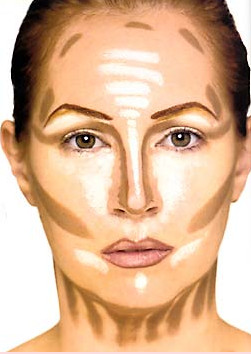 Hello beauties, today we'll have a ''HOW TO'' post/tutorial MEGA-POST showing you how to contour your face according to how you'd like to look. i found this amazing article and i HAD to share it with you guys. 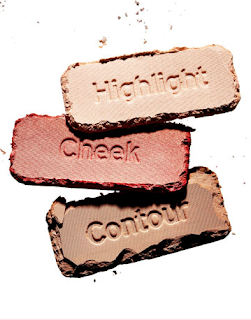 Feel free to keep this pictures in order for you to have them in hands when you're applying your makeup. 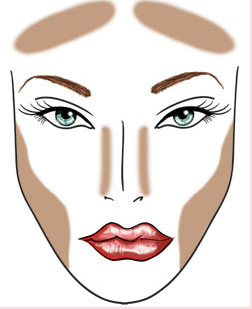 Contouring is the oldest technique in makeup and a great makeup artist's secret tool. Not many women know about this little thing right here and the technique is advance. So handle with care so you don't end looking pretty messed up. The key is less more. 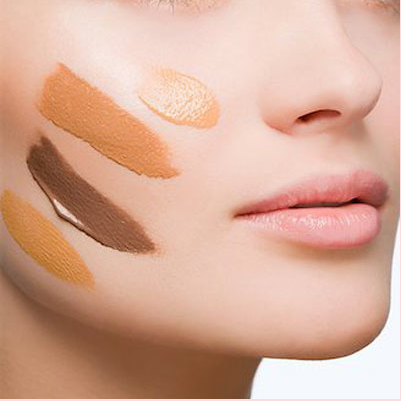 Your makeup should be simple and natural. 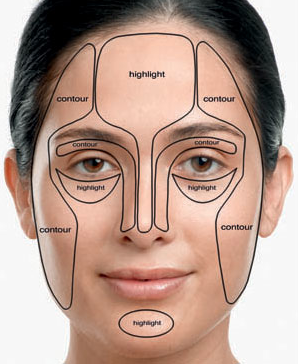 You want your FACE to notice not a lot of makeup. 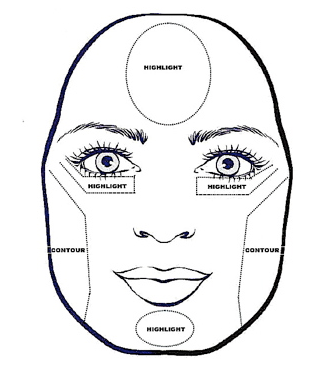 -Dark shading will make facial features recede. -Light shading will make facial features more prominent. 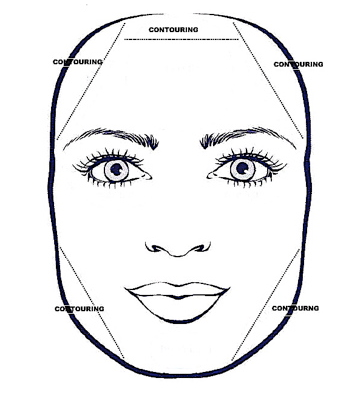 What can we achieve with contouring. - Make your eyes bigger. 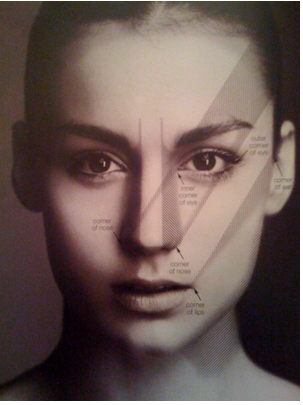 To sculpt our face we will need. -Your true foundation color that matches your skin exactly. 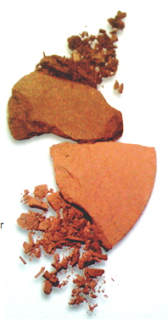 your foundation and with the same undertone. lighter than your foundation and with the same undertone. 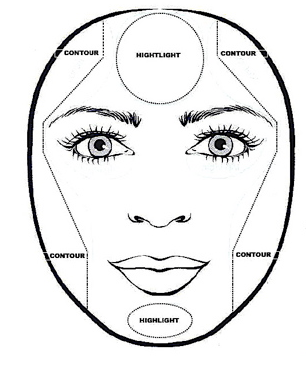 Now look at your face type to see the best way to contour. You don't need to contour as your face shape is already symmetrical. 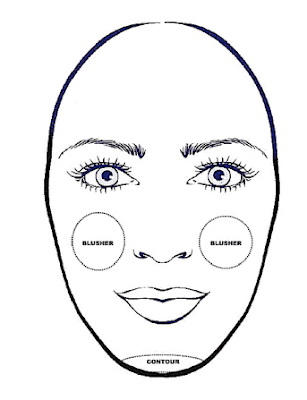 You can experiment as oval faces can support most makeup trends. 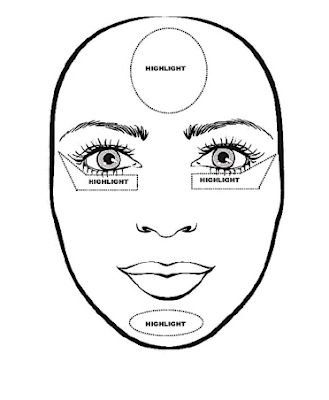 Jus remember that light shades appear more prominent and darker shades decrease the size of the area. Apply blush to the apples of your cheeks to widen your face. 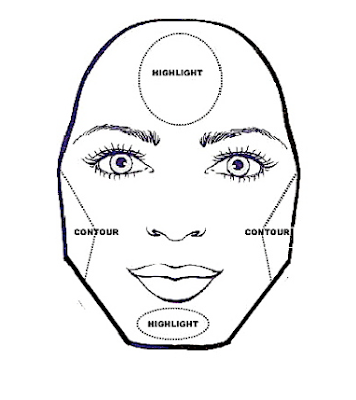 Highlight your forehead under your eyes and your chin to draw attention to the centre of your face. 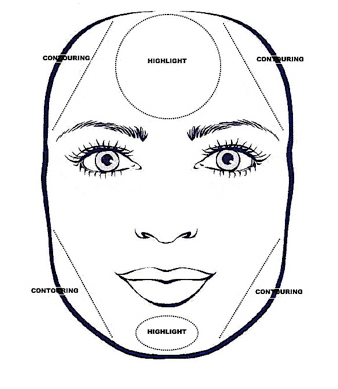 Contour on the corners of either side of your forehead. 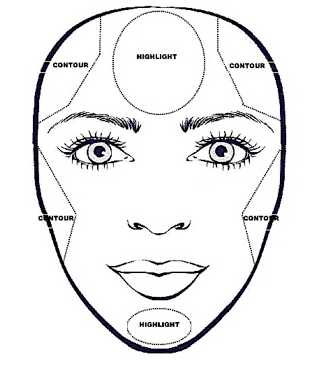 Contour to your temples cheeks and jawline to create the illusion of an oval.